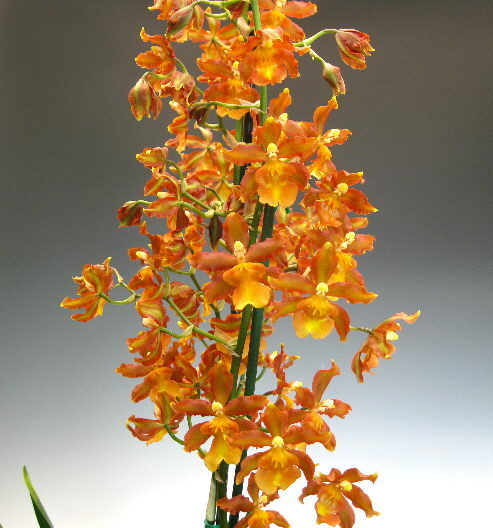 What better way to commemorate mom’s special day than with a beautiful orchid?! 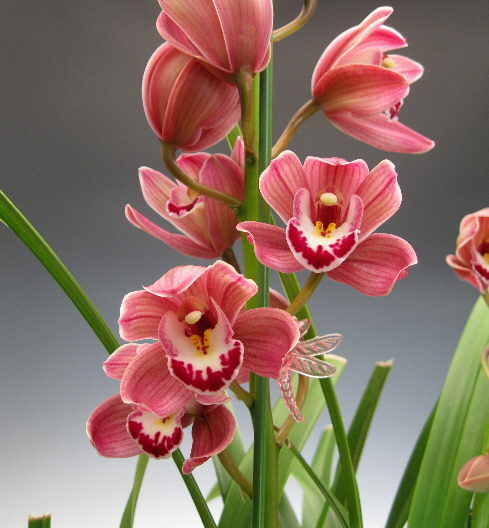 For centuries, these enchanting plants have captivated the attention of both flower enthusiasts and laypeople alike. HM Oliver and Marvin Gardens encourages you to consider dazzling the wonderful mothers in your lives this Mother’s Day with one of these striking blossoms. 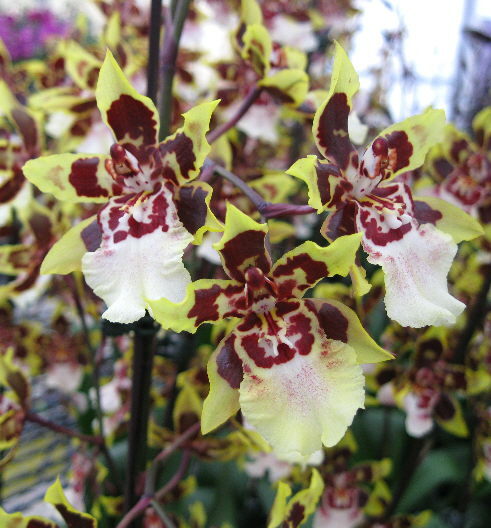 Take a peek below at some of our favorite types from Orchidaceous.